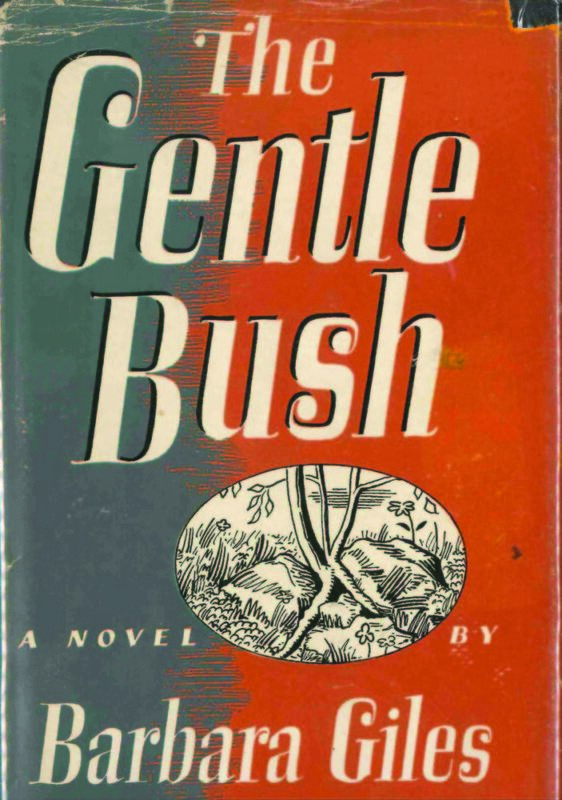 First edition cover of The Gentle Bush. Few American literary genres have aged as badly as the “moonlight and magnolias” plantation drama. The chivalric gentlemen, coquettish belles, smiling mammies, and make-the-South-antebellum-again malarkey is thankfully doomed to the dustbin of history, or, one might say, will soon be Gone With the Wind. 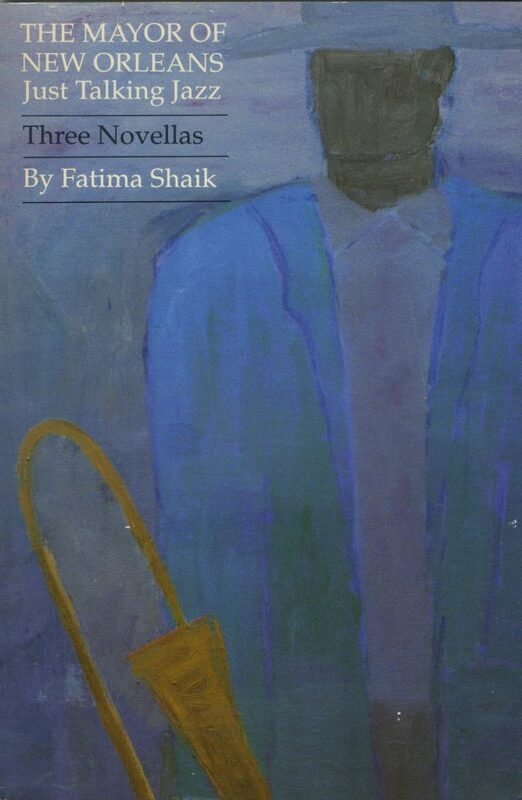 Over 550 pages, the novel covers all the moonlight and magnolia bases. There are marriages, sumptuously attired parties, gallantly mustachioed men riding galloping horses, and gunplay. But a subtle and discordant echo resonates throughout the story. Giles’ only novel, The Gentle Bush might be Louisiana’s lone Marxist moonlight-and-magnolias novel. 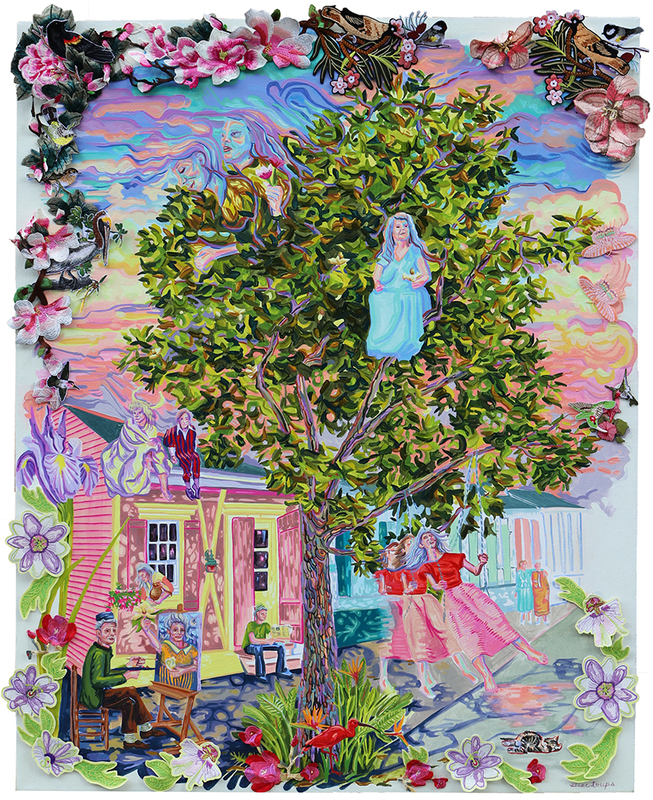 Taking its title from a line in a Carl Sandburg poem—“Let the gentle bush dig its root deep and spread upward to split one boulder”—Giles chronicles the class struggle between the ruling class (the Durels) and the proletariat (African Americans and Cajuns). The Durels’ homes are full of broken clocks and mildewy smells. Their servants aren’t happy-go-lucky caricatures—they serve unhappily. And then there’s the novel’s protagonist, Agricole’s youngest son, eleven-year-old Michel, a bookish boy bored by his lot in life. He has no interest in firing his great-uncle’s Civil War pistol. He remains traumatized by the beatings he witnesses his father dole out to the plantation’s workers. And he develops a rapport with the local, impoverished Cajun population, particularly Peter Boudreaux, a boy of his own age who also strives to escape the confines of his social standing. The novel’s core explores Michel’s two reluctant returns to Bienville after graduating from boarding school, then college. He becomes interested in law, progressive politics, and his family’s relationship to the land and its laborers. “I can understand sometimes how it is that men want so badly to possess land—land of their own,” he muses to his younger sister. “And still I can never get rid of the idea that it is ridiculous . . . to talk of ‘owning’ such things. How can you possess all that?” Rhett Butler this ain’t. 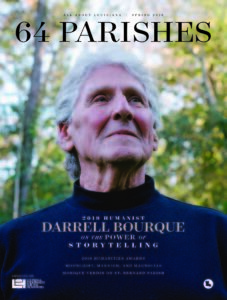 Like Michel, Barbara Giles grew up in the Bayou Teche’s cane country, where her father worked as a sugar refinery bookkeeper. After graduating from the Louisiana State University School of Journalism in 1925, she worked as a political reporter and literary critic in Washington, DC, then New York, where she wrote and edited for far-left magazines, including the New Masses and the Outlook. At some point, she joined the Communist Party USA, and she remained a member until 1966, long after the actions of Joseph Stalin and Joseph McCarthy eroded its ranks in the prior decade. 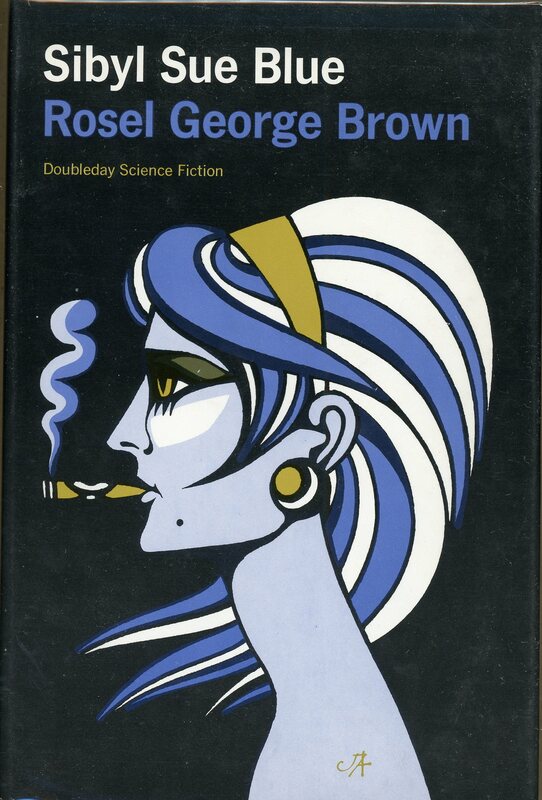 Her husband, Edmund Weil, died five years later, after which Giles suffered a number of what were then deemed “breakdowns” before passing away in New York, on April 19, 1986, in literary obscurity. By book’s end, the roots of Giles’ gentle bush continue their deep dig into the boulder that is the Bayou Country’s innately racist and patriarchal foundation, roots that produce tiny fissures, that when combined, might one day split the rock. Rien Fertel’s newest book is Southern Rock Opera. 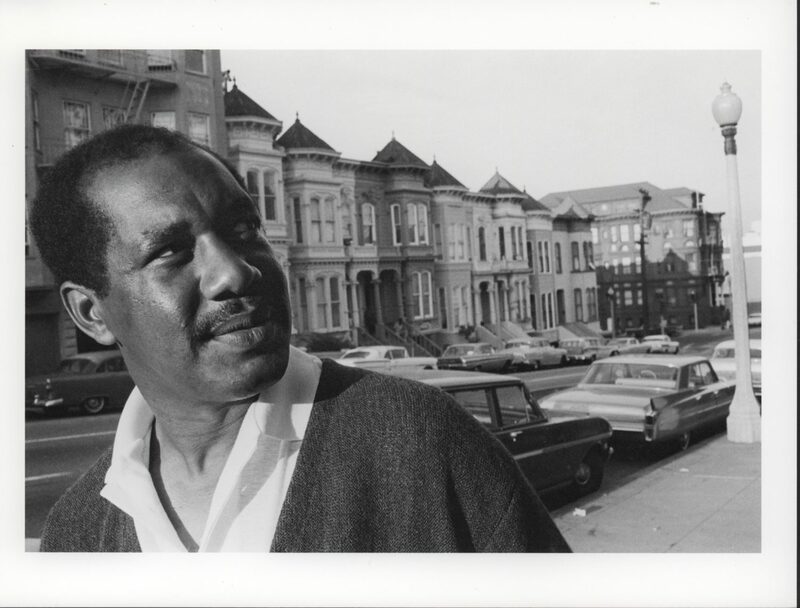 Rien Fertel revisits the simmering rage of Ernest Gaines's 1964 novel Catherine Carmier. Can You Hear Me, Sergeant Blue?